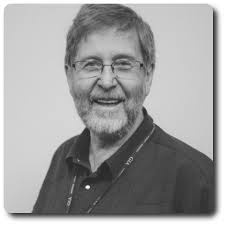 Mike Botha is the CEO of Embee Diamond Technologies Inc. 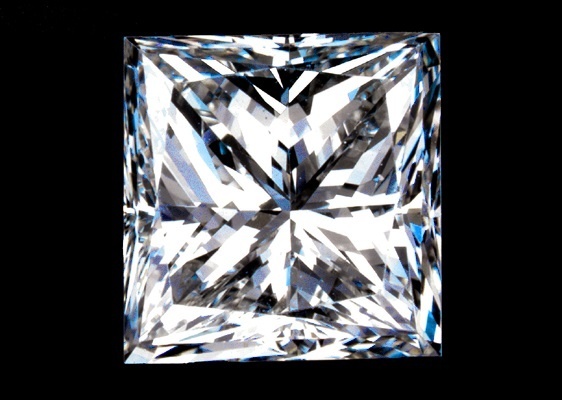 He is a master diamond cutter with 49 years in diamond cutting, training and design. 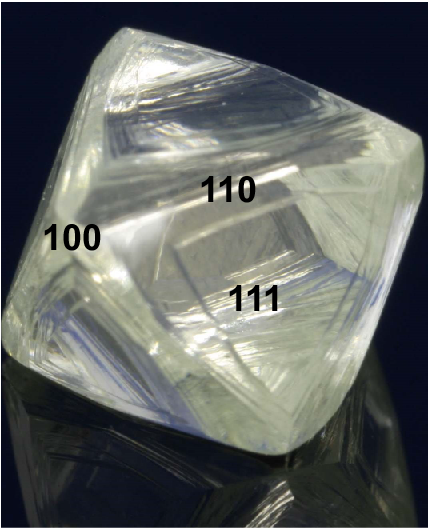 The crystal structure of diamonds has a significant impact on what cut grade and more specific, polished grade could be achieved. 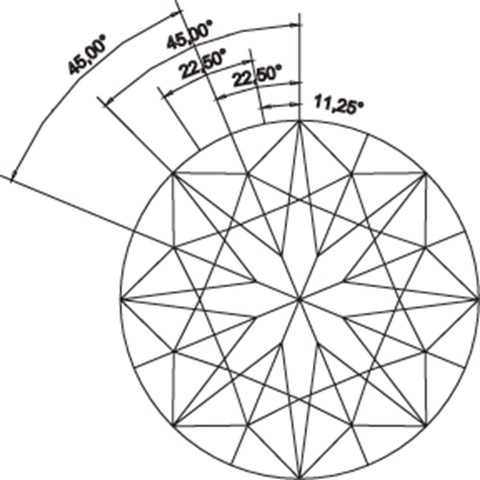 Diamond surfaces are anisotropic, meaning that they have varying degrees of hardness. Some areas (crystal faces) can be cut and polished and others not. 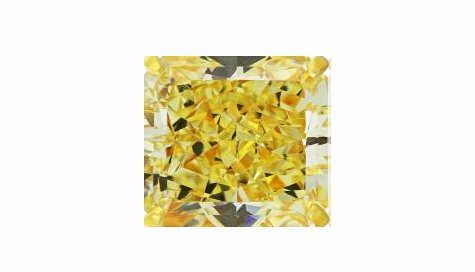 Diamond polishers have to know where to cut facets so as to avoid having any facets coinciding with such faces. 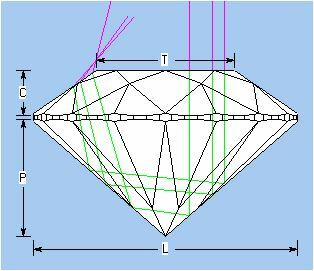 Understanding cut grades allows a retailer to make informed decisions when purchasing diamonds and therefore buy better. It also allows a retailer to explain the cut grade of a diamond to a client in an authoritative manner. One of the things we have discovered after serving the jewelry industry for many years through our dedicated diamond re-cut and repair service is that Princesses form a disproportionate percentage of repairs. It is also the most abused and butchered of all diamond shapes. Over the years I have seen it all. Out of center culets, misaligned girdles, no girdles, Great Wall of China girdles, steep and flat facet groups and diamonds proportionately compromised with weights that they had no right to. But that is not all. 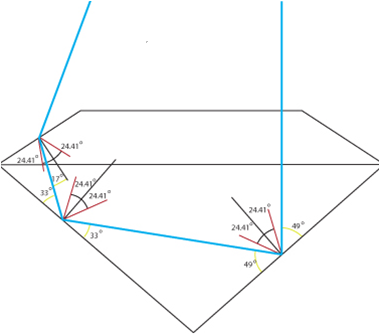 There are a plethora of images on websites, and printed material to show the evils of flat or steep diamonds, but are they a correct rendering of what really happens to light in a diamond? Let us put them to the test.